What is an Alumni Association? 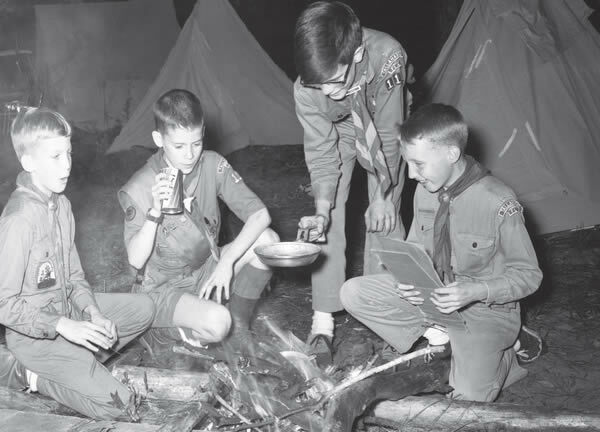 Remember those Boy Scout days of your youth?The hiking, camping, half cooked-half burnt tin foil meals, or smell of wood smoke as you sat around the campfire with friends? Each Boy Scout rank brought new challenges, adventures, friends, and fun! 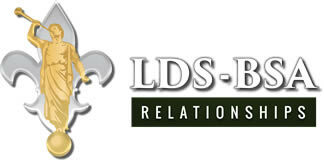 As a BSA Alumnus, you can reconnect with your Scouting past, keep informed on current Boy Scout events, network with others, and enjoy opportunities to get re-involved with the same great leadership program you remember. Today’s youth need the same kinds of Scouting experiences to develop into tomorrow’s leaders. Won’t you join and help today’s youth? FREE to all past or present youth Scouts and adult Scouters. The real way to gain happiness is to give it to others!